Hello everyone, in the past year, we had to delay our EA release due to various circumstances – but it’s finally happening. The new release date for Early Access on Steam is set for May 2018. 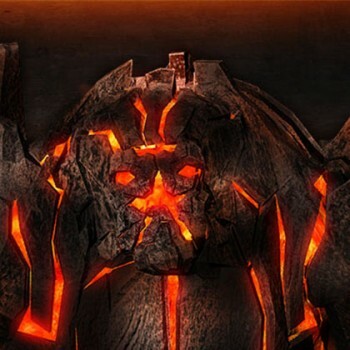 Dear Space Pilots, we are happy to announce the recent launch of our store page on Steam. You can visit it right here. Dear Space Pilots! 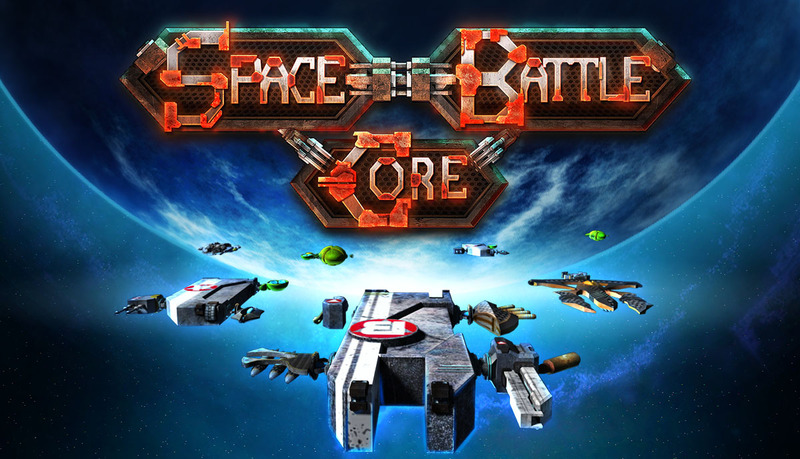 We’ve decided to postpone the release of Space Battle Core just a little, so that we can release for Mobile and PC at the same time. So, please be patient. While the release of SBC on mobile will take place this month, we are already planning ahead and are preparing a PC-Version coming to Steam and other platforms this summer. Stay tuned for updates! We are happy to announce our cooperation with Publisher Headup Games from Düren, Germany for the release of Space Battle Core.